The Kansas City collective known as My Brothers and Sisters. They deliver a powerful live performance. The nine or more musicians who squeeze onto stages during My Brothers & Sisters shows induce wide smiles and uninhibited dancing. “Fall, Winter, Spring and Summer,” the lead track on their 2014 album Violet Music, provides a taste of what audiences can expect. It includes a horn section, strings, handclaps, a full chorus and bandleader Jamie Searle's distinctive warble. My Brothers & Sisters, 10 p.m. on Friday, June 16, at Record Bar; 12:20 p.m., Saturday, June 17 at Boulevardia. Stephonne Singleton, one of Kansas City’s most promising vocalists, opens Friday’s show. KCUR contributor Bill Brownlee blogs about Kansas City’s jazz scene at Plastic Sax. 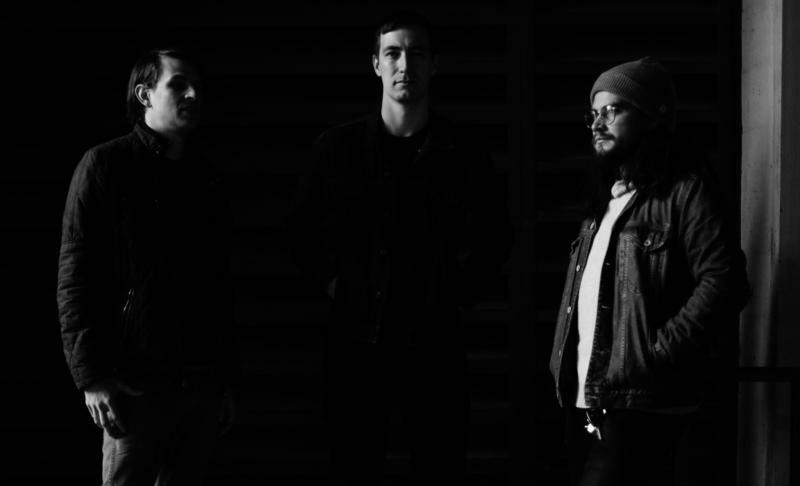 Hembree is one of Kansas City’s most popular indie-rock bands, and has an opening slot for Elvis Costello & the Imposters at Crossroads KC on Friday. In spite of Hembree’s popularity, the band isn’t an obvious candidate to open for Costello. The British star is a dazzling lyricist, while Hembree’s appeal is rooted in its moody sound. The band rose from the ashes of the defunct Americana band Quiet Corral, but Hembree’s polished sound bears little resemblance to Quiet Corral’s folk-rock. 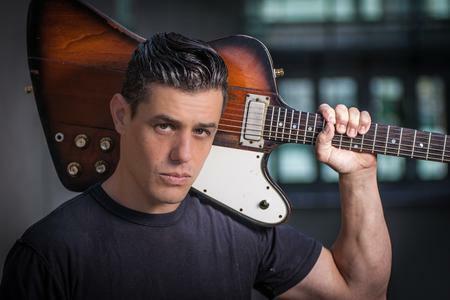 Nick Schnebelen, a member of the powerhouse Kansas City blues-rock band Trampled Under Foot, is a flashy guitarist. In 2008, the same year Trampled Under Foot was named the top band at the International Blues Challenge, he claimed the Albert King Award as the top guitarist. 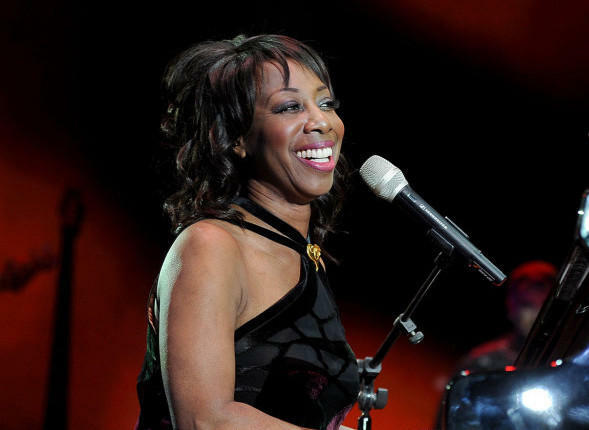 A popular lounge singer in Kansas City in the 1980s, Oleta Adams had a massive pop hit in 1991 with the heartfelt ballad “Get Here.” She's back in town on Sunday for a main-stage performance at the Kansas City Jazz & Heritage Festival.